has come to the people of St. Vincent and the Grenadines. Providing you with valuable information for diagnosing and treating any disease or medical condition. - Upstairs the ACE Building. with an intense focus on service quality and patient safety. As part of the ongoing efforts to improve healthcare in St. Vincent and the Grenadines, Integrated Medical Care is a cohesive, acute care medical facility aimed at offering both generalized and specialized care to the community and surrounding areas. 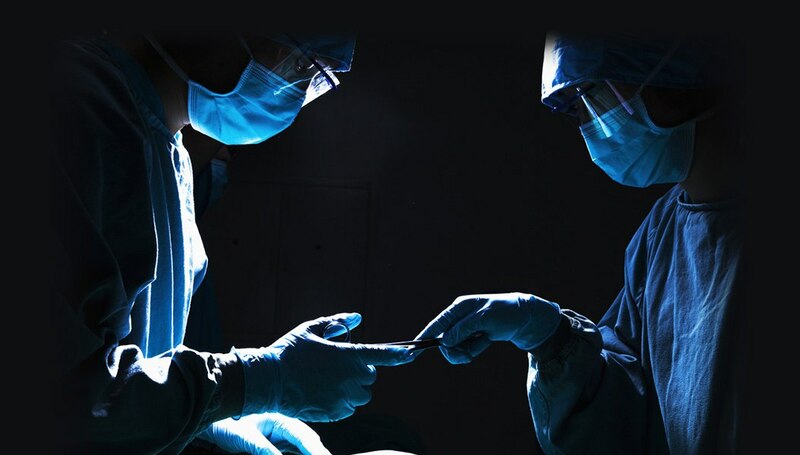 Although we are a young business having opened our doors on the 4th of April 2017, we are certainly not strangers to what quality care entails hence the reason why we pride ourselves in providing a comprehensive range of medical and surgical services, with an intense focus on service quality and patient safety. management of chronic illnesses such as diabetes, asthma, heart, and kidney disease, as well as sickle cell and autoimmune diseases. Increase access to quality healthcare through compassionate, personalized care…every patient, every time. To be the first choice in health care renowned for our excellent and compassionate patient-centered…. We do not discriminate against any person on the basis of race, color, religion, gender, sexual orientation,…. We’re a NEW standard in Healthcare in St. Vincent and the Grenadines. Wanna learn more? Contact Us Today!